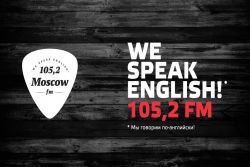 Moscow boasts a number of quality English-language newspapers, entertainment guides and culture reviews. Read on! 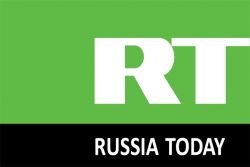 The most established English-language paper is the independent Moscow Times. Grab your copy in your local coffee shop, business centre or read online and keep up to date with what is going on in the city that never sleeps! 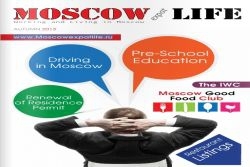 Moscow Expat Life - a combination of 96 page glossy quartely print magazine. Moscow in Your Pocket - print book including information about cultural life in Moscow, where to go and what to do in Moscow. You can get your copy in hotels all over city.